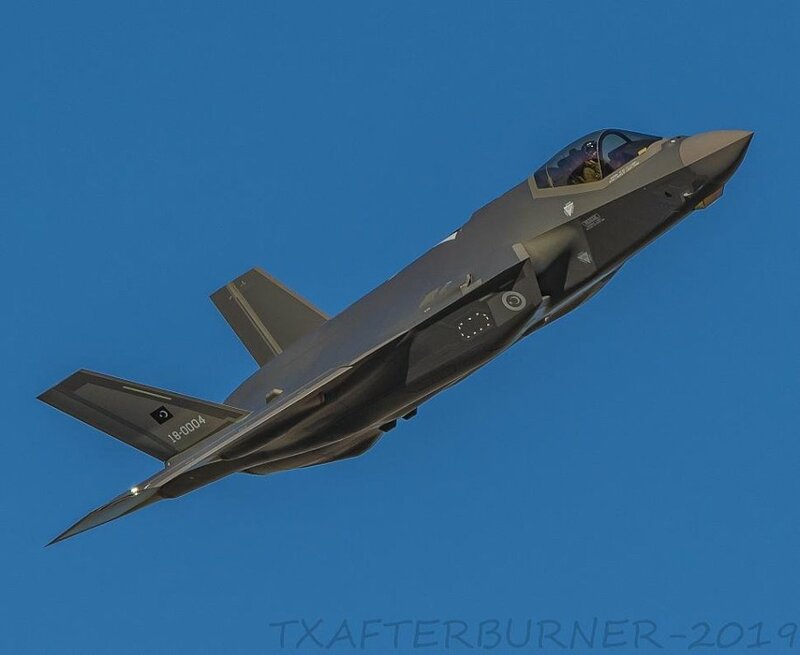 Based on the appearance in this photo, am I safe in the assumption that 1:1 F-35s are now painted overall in one gray (no more light grey tape on all the raised seam areas), with the exception of the leading and trailing edges of the horizontal stabs? Yes, the RAM (raised areas) on the fuselage are now FS36170 Have Glass Gray, but you still need to paint certains areas FS36270 Neutral Gray. The FS36270 areas are the radome, canopy frame, area around intakes, tail areas, trailing edges of horizontal flight controls; basically the areas the image that are lighter.